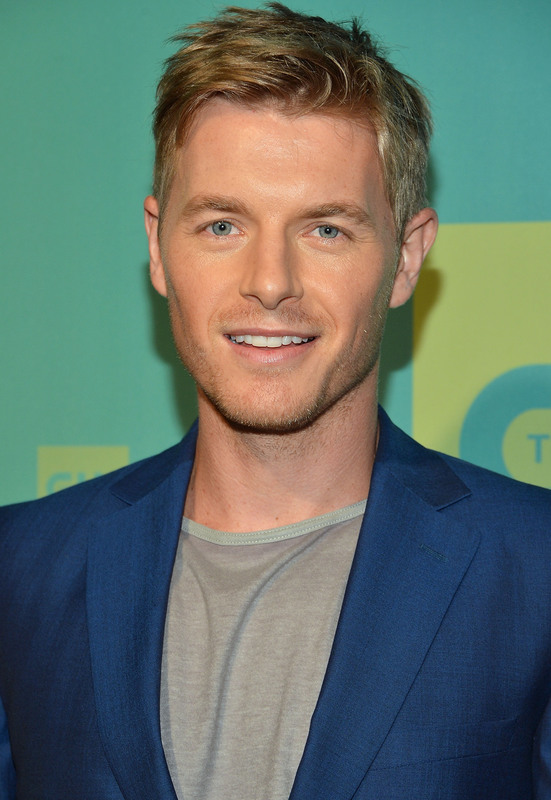 Rick Cosnett is best known for playing Detective Eddie Thawne on the TV series The Flash , but if you're not watching The Flash, you might recognize him from his role as the devious professor Wes Maxfield on the last season of The Vampire Diaries. That's all well and good, but what is the story behind the story? Who is Rick Cosnett in real life, when he isn't playing mysterious characters on TV? What do we know about the actor's background and personal life? Well, it turns out he's pretty mysterious too, but here's what we do know about Cosnett. Costnett said in an interview with TV Fanatic, "On television, yes. I love playing flawed people and I think that’s so wonderful as an actor. You have to be very empathetic to human beings, even to someone who would kill people. Not that I condone it." Cosnett may have been inspired to get into acting by a famous cousin. According to his IMDb biography, Cosnett is cousins with the one and only Hugh Grant. There's no word how they are related and if they are first cousins or a little more removed, but it's still a great fun fact. You cannot tell from most of his roles, but if you've ever watched an interview with Rick Cosnett, you can hear that he is definitely not American. Cosnett was born in Zimbabwe and lived in Australia before he moved to the United States. Cosnett was asked to give a message to fans of The Flash during an interview with KSiteTV and said, "We just love you guys so much. We're so touched, and we are as much in love with the story as you are." It's nice to know that he appreciates the support he has received. I think in my earlier career, which is why I didn’t work very much, I was a character actor and I had these crazy takes on these characters. Moving to LA I realized that I would get my start playing characters that I looked like. I think whether you look like a nerd or whether you look like a character actor or whatever, I think in the beginning you really have to think, "What’s my thing?" I thought, what’s my thing? And mine is playing, in whatever sense, a pretty boy but he could be a pretty boy who is a murderer. There's nothing wrong with knowing you're good looking, especially in this case when it could never be denied.